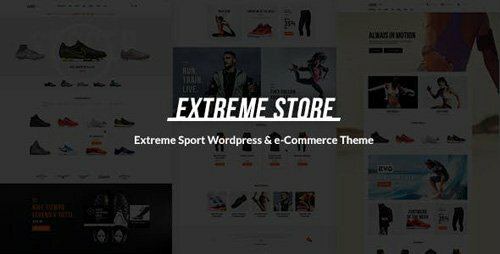 Extreme Store – modern, responsive alluring Sports Clothing & Equipment Shop WordPress Theme (Woocommerce) built for the contemporary online sports storeand stylish sports retailer of sports clothing, attractive accessories, and equipment. 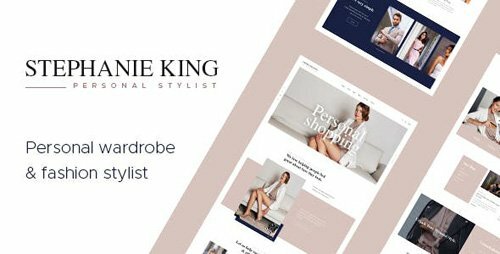 Sports Clothing Store WordPress plugins. 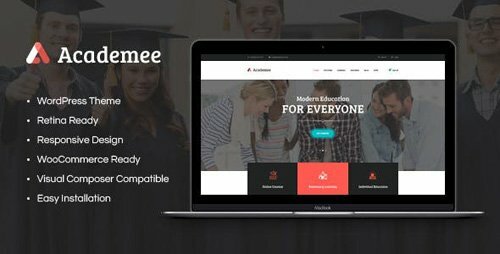 Due to WooCommerce compatibility you can create a versatile and completely customizable sport shoes shop, footwear store firm, beautiful yoga shop, online sports storecompany. 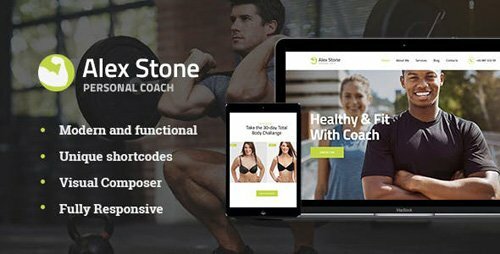 It is also great for sport blog, sport nutrition blog and blogs related to: running athlete, exercises, fitness and workout. 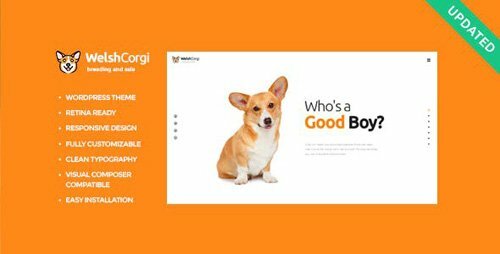 It is made compatible with WPBakery (aka Visual Composer, which we think is better than Elementor). 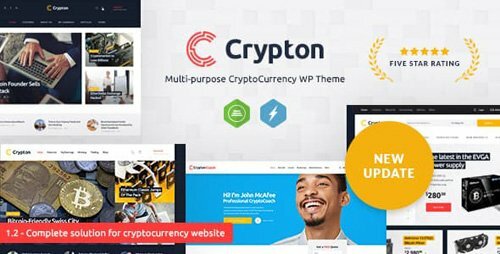 Crypton is a multi-purpose CryptoCurrency Wordpress Theme. It is powerful, modern and bold, perfect for cryptocurrency and financial blog in general. You may also use it as a cryptocoach website or simply a financial advisor and bookkeeper website. Tell the world about your crypto business company or ICO agency and how much you earn with your mining rig or cryptocurrency business organization in the overall. The theme is equipped with special crypto plugins made for ICO and crypto shop orstore . You can promote your crypto firm or gather some money for your crypto coin. It is easy to sell your coin or accept donations and payments in real money or crypto currencies like Bitcoin, Etherium etc. 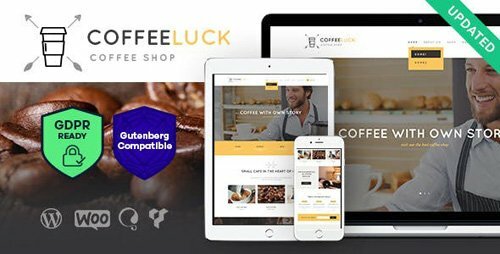 Coffee Luck is a responsive, modern & bright Coffeehouse WordPress theme. 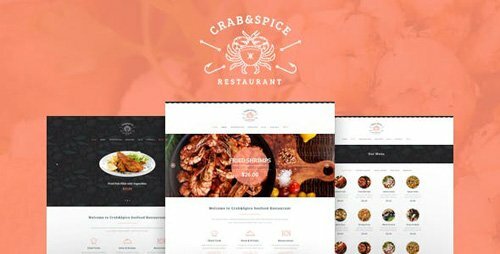 It makes an impressive online presentation of your coffee shop, cafe, bar, restaurant, tea house, bakery, etc. Also it is great for coffeeshop, beverage website, brewing, personal barista and coffee store. 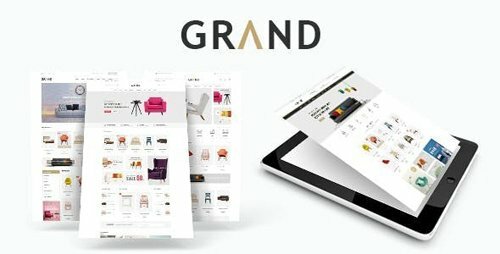 Let’s make your eCommerce website highlight among thousands of the other ones with an advanced Wordpress theme – Grand Furniture WooCommerce Wordpress Theme. 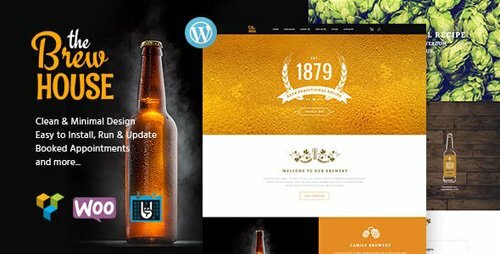 This theme supplies 4 homepage layouts with clean and neat design. 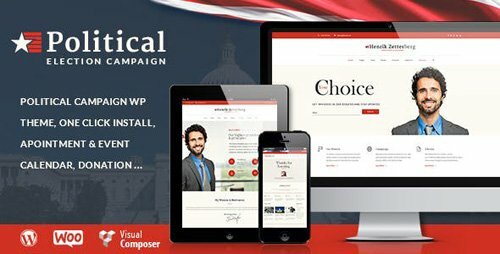 Grand theme supports premium features such as Mega Menu with horizontal and vertical direction, smoot Slider with Revolution Slider plugin, helpful text and smooth transition, Products Slider elements for all New, Featured, Bestseller, Onsale, Top Rated..Product Quick View help customers find neccessary products information like, description, color, size,...without redirect to product details page, faster and more conveniently. Daily Deal element help customers see the hottest products with countdown timer in each product. Product Category shows thumbnail image and name of that category very logically and eye-catching. You also show products of each category in each tab with Category Tabs Slider. Blog, Twitter, Instagram are tools to support you expand trade markets and improve your sales via posts, tweets, images. They are the best tools to advertise ecommerce online store now. Footer and Header are styled beautifully and collapsed clearly when they’re in mobile mode. 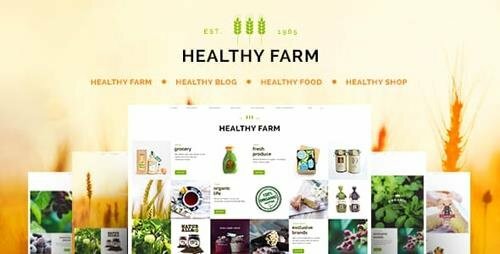 We wish you have a great experience with this Grand WooCommerce Wordpress Theme!